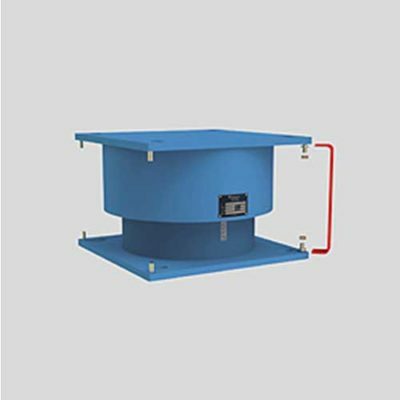 Shock Transmission Units (STU) are hydraulic devices. 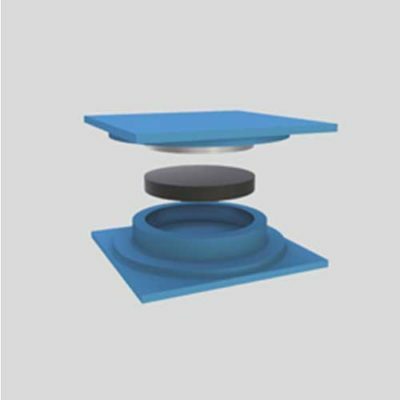 They act to protect endangered components from shock impulses in large structures and buildings, if at the same time relative movements between structure and fixed bearings must be allowed. 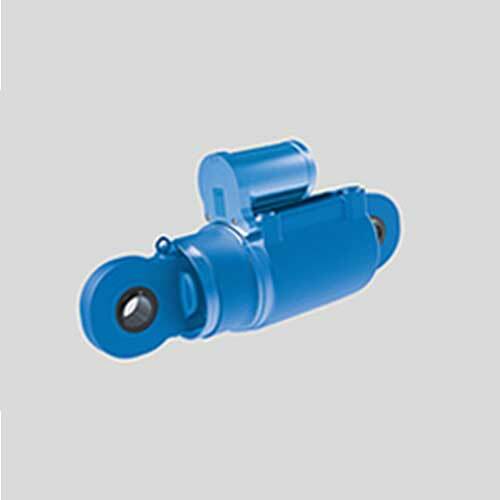 Deviating from a common hydraulic cylinder, an adjustable valve inserted in the piston controls the flow of hydraulic fluid from one cylinder chamber to the other. By this means different hydraulic circuits for different damping performances are available. 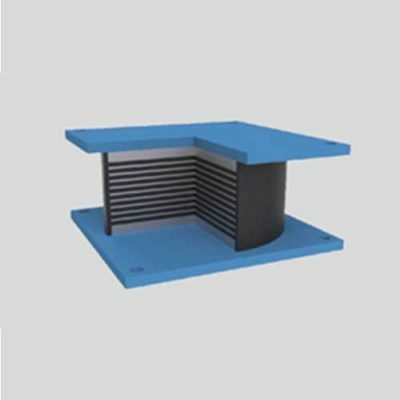 The characteristics, load and stroke of the hydraulic dampers follow the specific requirements of the user in each case.